Fear my power for it spans the galaxy! We had to reschedule our night session due to clouds. We were rewarded with a dead calm, crystal clear night. As a huge bonus we were treated to one of the best northern light shows I’ve ever seen. We shot 3 different locations and it was all good. It was a long day though: up at 5:00AM for sunrise and we got back to the hotel after the night session close to 2:30AM! It was worth it but needless to say there was no sunrise session the next morning. 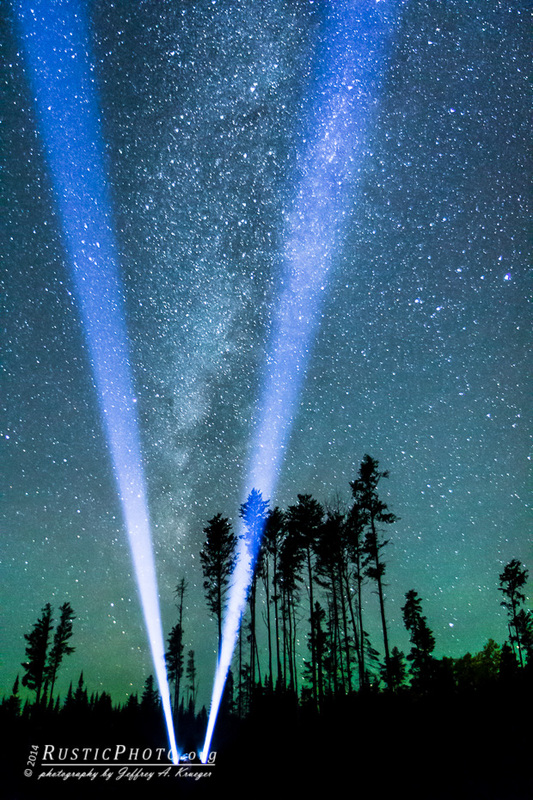 This entry was posted in Astrophotography, Night, Northern MN. Bookmark the permalink.